Designed for stumps under 12" diameter. Pull start engine with 27" wheel width to fit through gates. Grinding range: 10" above grade to 12" below grade. 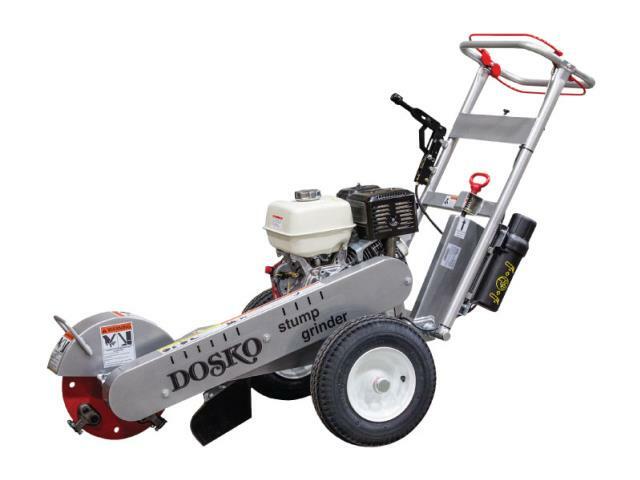 * Please call us for any questions on our small stumpgrinder rentals in Calgary, Alberta.